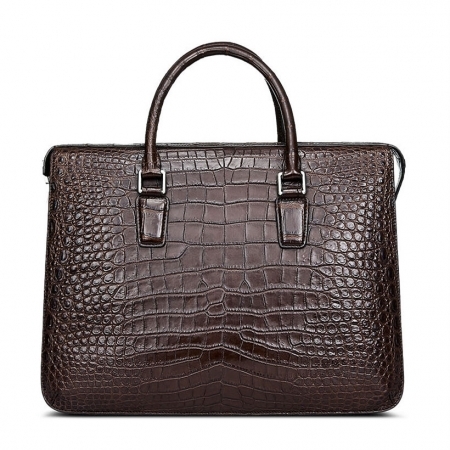 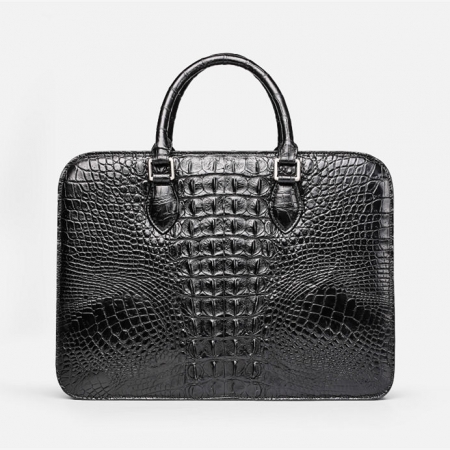 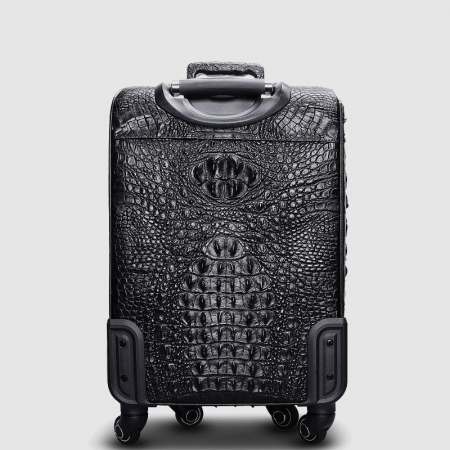 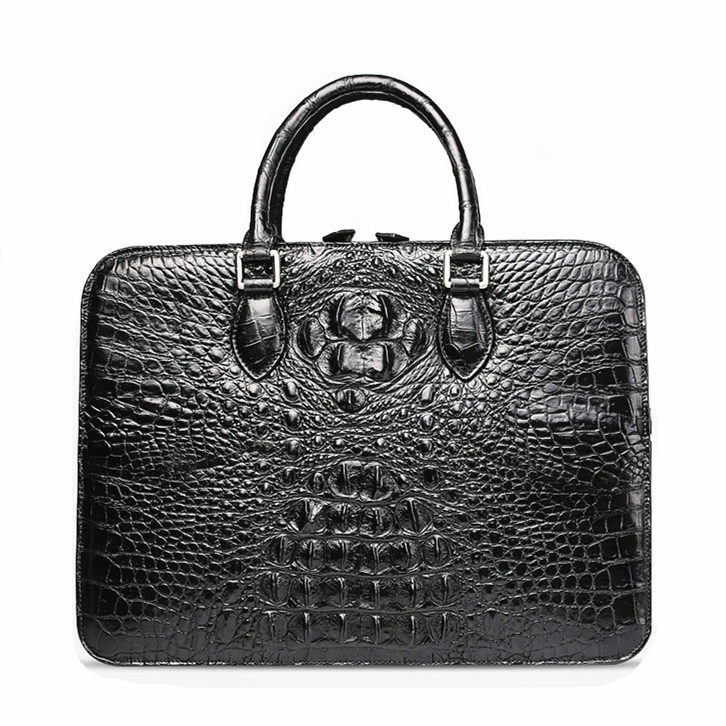 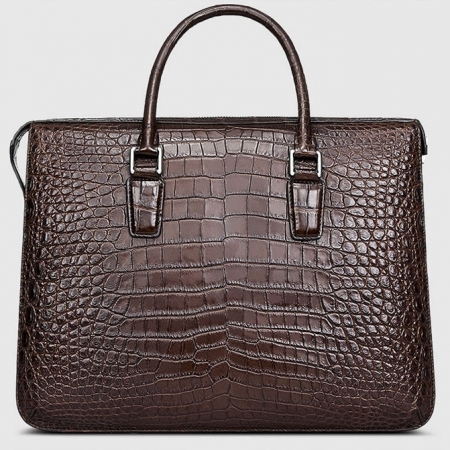 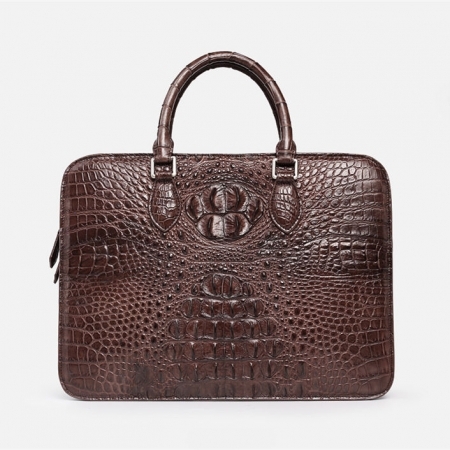 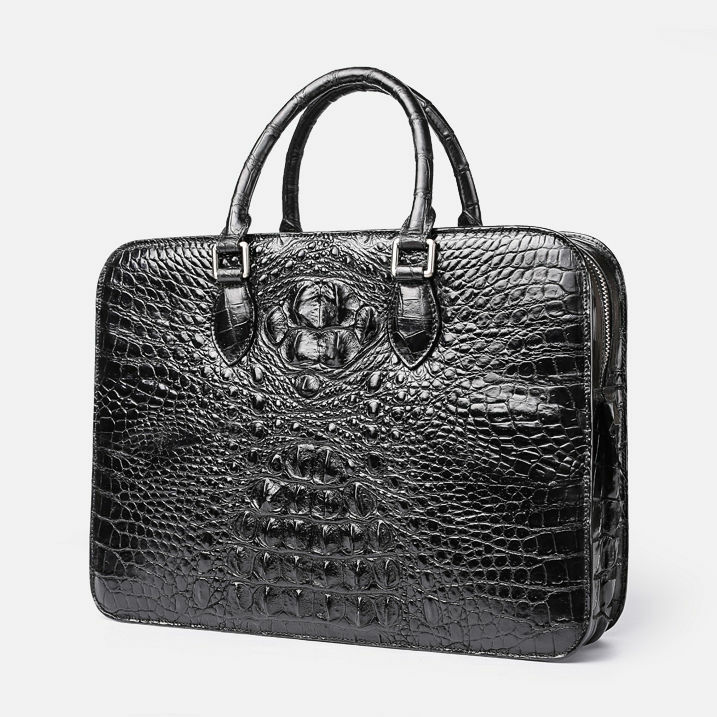 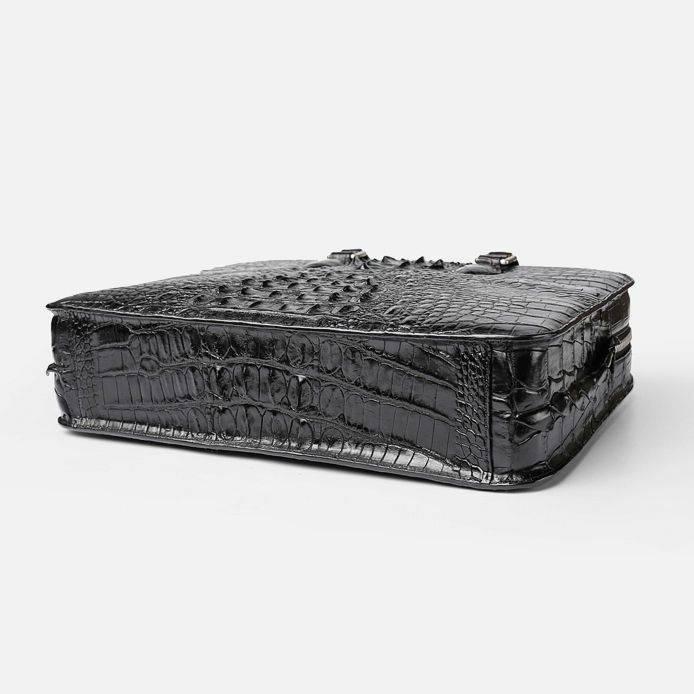 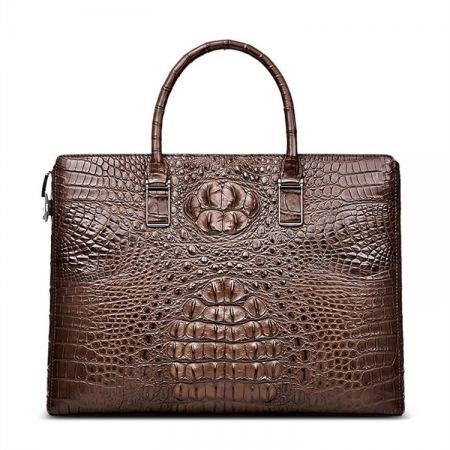 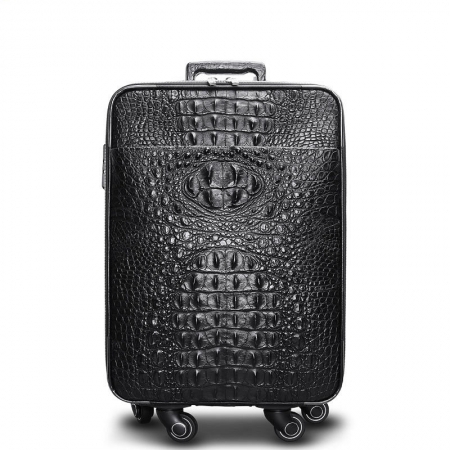 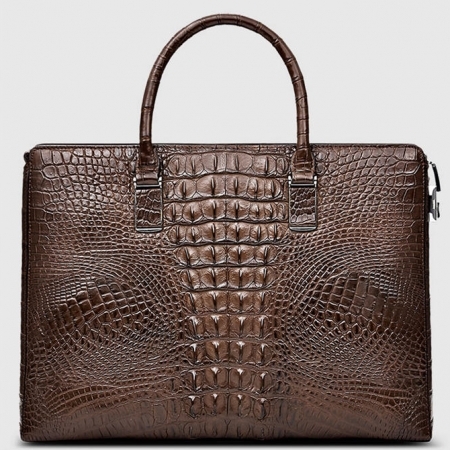 This briefcase was handcrafted from high-quality crocodile leather and will be your best friend at the office or out and about. 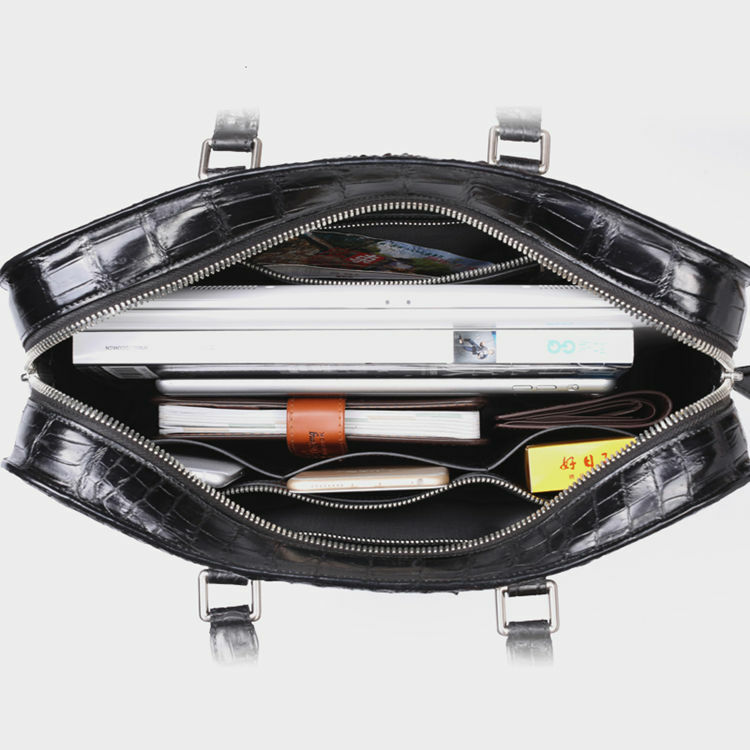 It is a practical and durable carrier for laptops and documents. 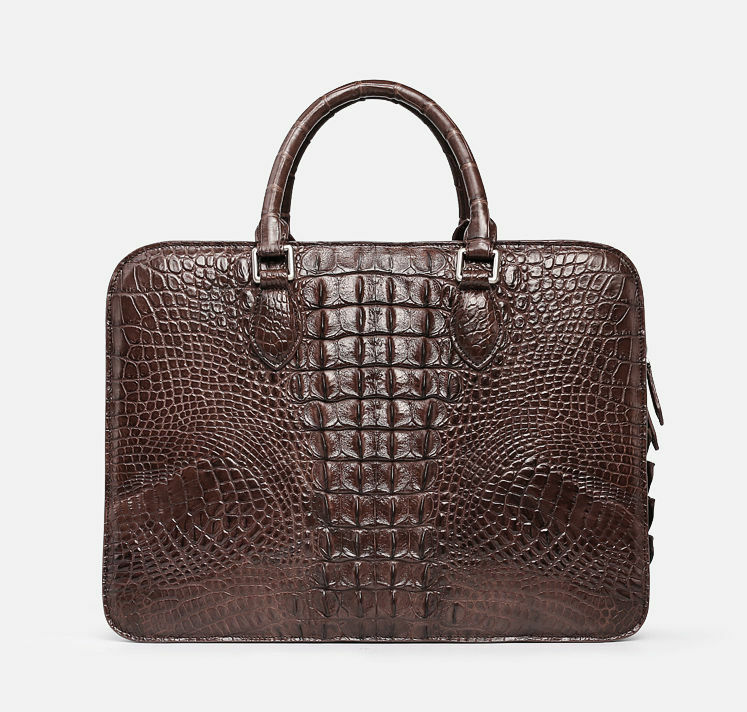 We are well aware that men don’t look forward to getting re-accustomed to a new bag. 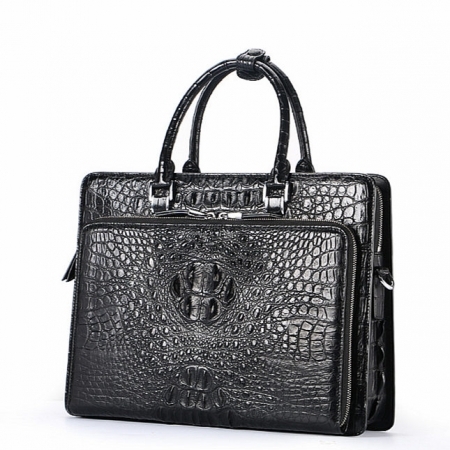 Therefore we make sure to offer quality materials that will last longer and require little maintenance. 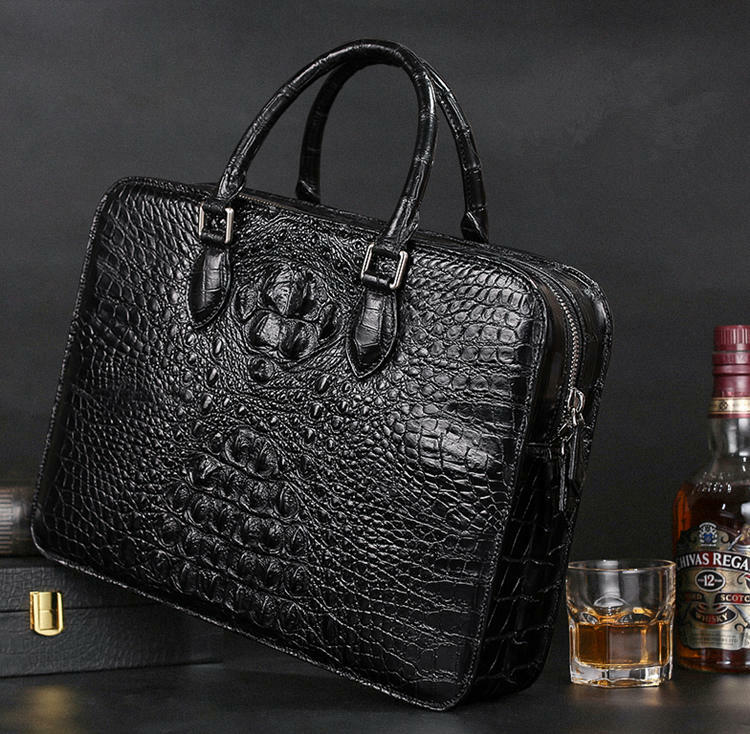 It will be a good while before you feel any need to look for another bag.